Last chance pop up shop to get our gifts with the wonderful Elements of Action, Sian Jacobs and Glint Glass is this week Wednesday 13th 10-5 and Thursday 14th December 10-8pm at 23 Leinster Road, Rathmines - do drop in and say hi! Last chance, last courier date 19th Dec to order Hiveshare online and other Hivegifts... we'll send your giftbox to you straightaway! We are adding interesting bee information and great farm photos and videos on facebook - like our page to get them and updates. Brookfield Farm was buzzing after lots of air time last week. 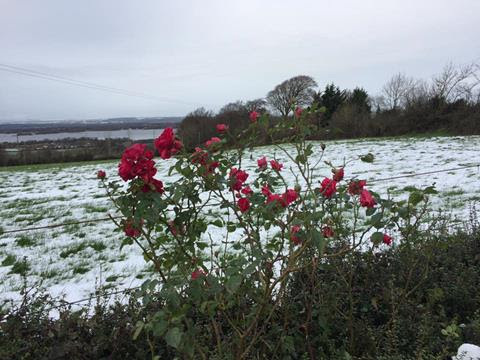 Ailbhe was interviewed on Sean O'Rourke's RTE 1 radio show, Ivan Yates' Newstalk show and by TippFM. 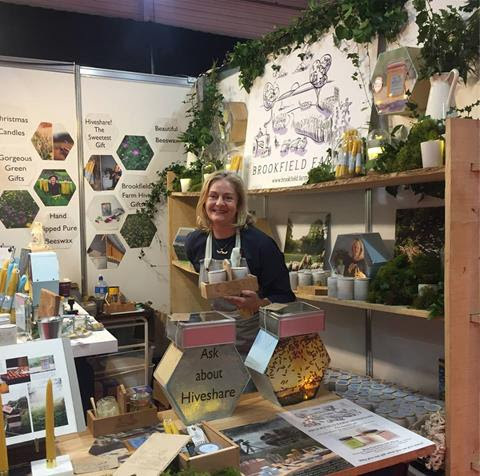 Thank you for the chance to tell the world about Hiveshare and our efforts to support the native Irish bee on Brookfield Farm. 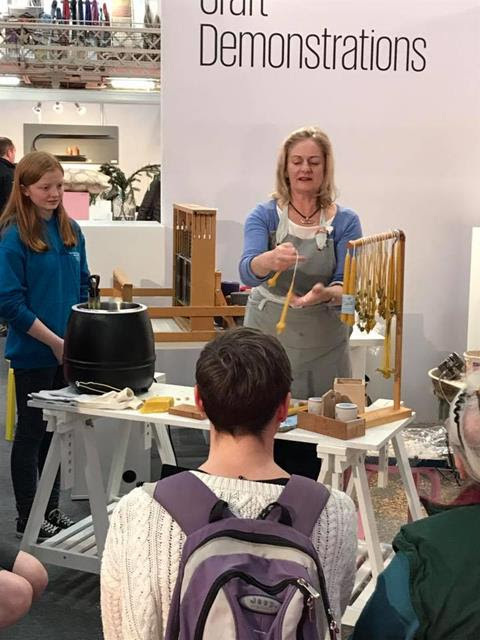 ''wonderfully skilled and passionate makers...creating quality, modern pieces with a respect for heritage and tradition'' Thank you! 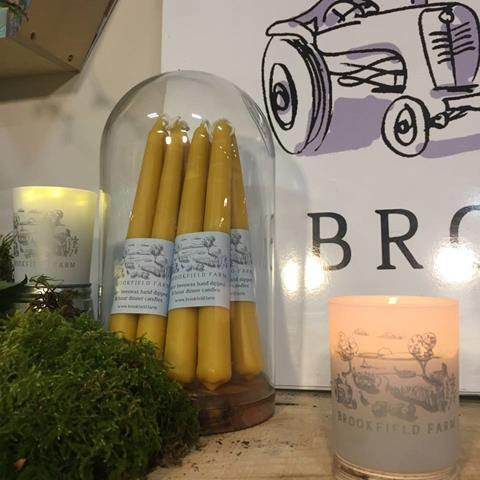 Festive table dressing, using Brookfield Farm beeswax perfect Christmas dinner candles. 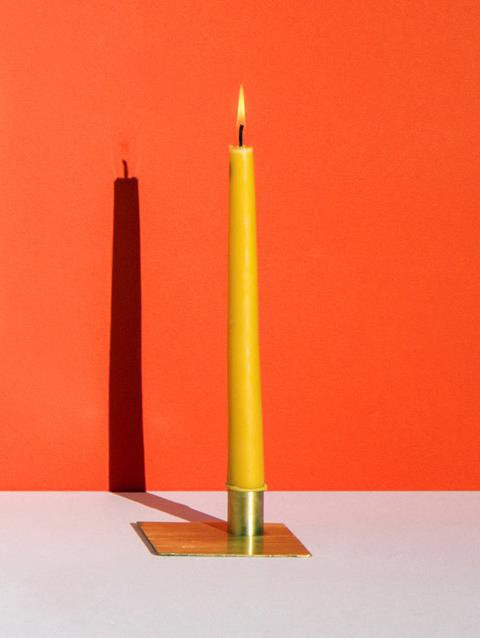 We hand dip beeswax candles by hand the traditional way. Great to have our beautiful dinner candles appreciated! 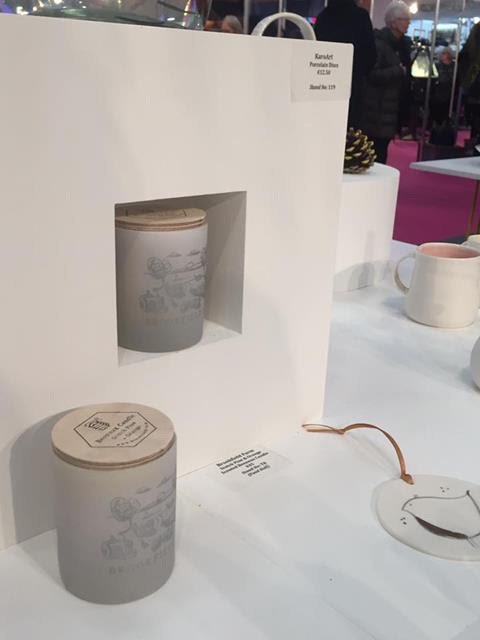 Not only that, but we had great fun at the RDS, with our new candles in the Design Ireland Selected Area! Also we drew crowds demonstrating how to make our hand dipped beeswax candles. Gifted Craft Fair attendees enjoyed our demo, and we got to go again several times! Handcrafted Design-led gifts from Ireland. Enjoy the beautiful surrounds with gorgeous gifts and fun people! Elements of Action are hosting a Christmas Pop Up At Home with Sian Jacobs Cashmere, Glint Glass and Brookfield Farm hive gifts. The Venue is Elements of Action’s unique georgian showrooms in Dublin 6, which was one of RTE's Home of the Year 2017 finalists and this Autumn's Image Interiors front cover. 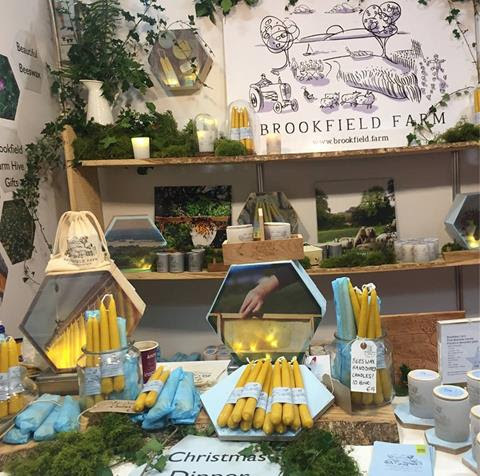 Showcasing a veritable treasure trove of giftware: handmade and bespoke homewares, in brass, wood and marble sit alongside designer cashmere with gloves,scarves, knits, hand felted wool sippers and Brookfield Farm's hand poured beeswax candles, honey products and Glint Glass. Gift ideas range from sumptuous textured cashmere scarves to marble and recycled glass candlestick holders to larger pieces such as plant stands, coffee and dining tables all designed and handcrafted by partners Esther Gerrard and Ed Coveney in their Dublin Studio. 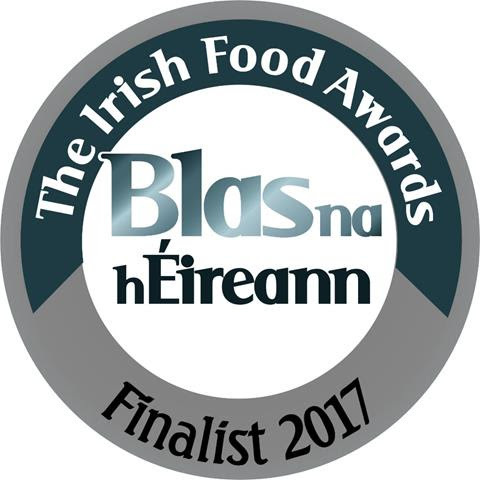 Blas na hEireann 2017 Finalists! 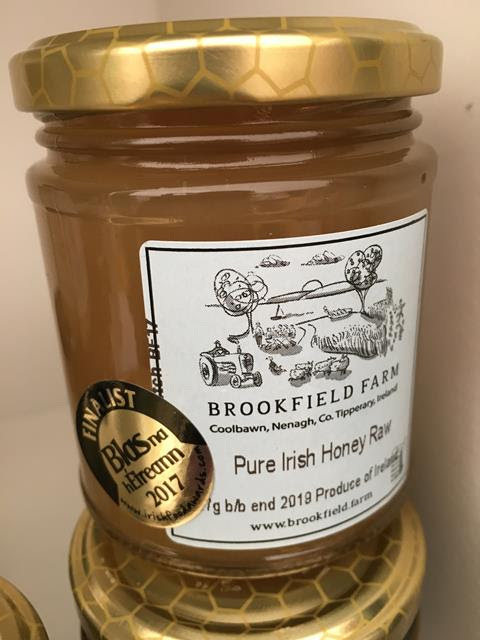 Really excited last month to get to the National Finalist level for our Brookfield Farm raw honey. The Dingle Food Festival is an amazing place to network about food... we loved it. And particularly delighted with our 'Finalist' medal - proudly displayed on our Hiveshare honey jars. Finalising the last classes, then Ailbhe is on a break until January from teaching in Gurteen Agricultural College. Brookfield Farm were delighted to be sharing a designated area as a member of Tipperary Food Producers, and we have just produced a children's book on food in Tipperary in time for Christmas. The highlight of many Dubliner's Christmas gifts, the Gifted Fair from Dec 6th to 10th was a great success. Thank you to everyone who dropped by our stall, it was lovely to see you! Our bees are settled after the autumn. Until recently they were still collecting nectar and pollen from ivy flowers. Ivy is a very important source for winter stores. Our organic lambs are growing large on our lakeshore lands, and will be delicious. 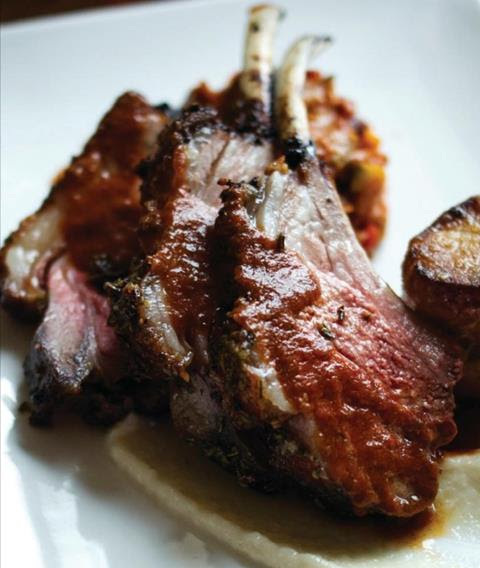 Order now.. only €20 to reserve your tasty and healthy lamb delivered to your door for delicious tasty dinners this winter and spring. We sent the first batch of lambs ready for the freezer, and will deliver shortly to the eagerly awaiting customers who have already reserved. Emails will be arriving to alert you! 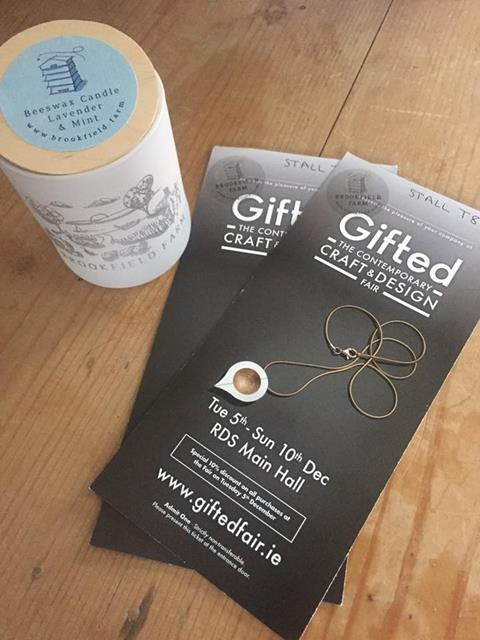 We selected four competition winners for tickets to the RDS Gifted Craft Fair. Thanks for dropping by the stall to the winners, great to meet you. We are about to select the raffle winner from the entries at the RDS Craft fair. The prize is one of our lovely Hivegift boxes. We'll let the winner know shortly! We do love making our natural candles - pure beeswax hand poured and hand dipped candles. Have a look at our range - they do make super gifts. Do let us know how you are enjoying Hiveshare and Hivegifts. And we'd be delighted to hear your comments - email or phone and we're thrilled to chat.